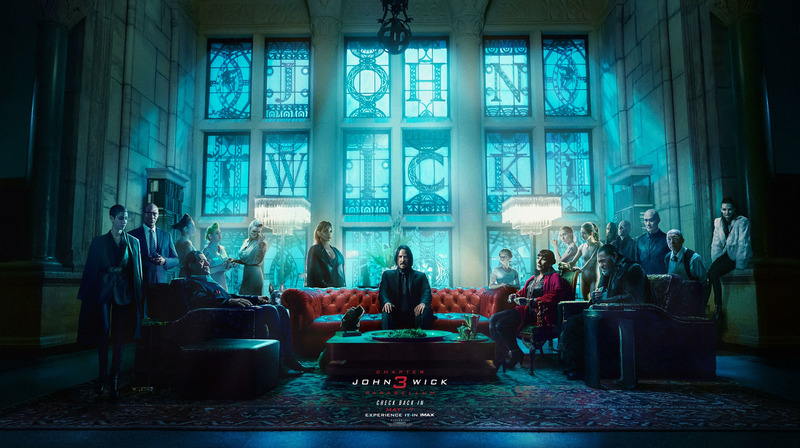 The time has finally arrived for tickets to go on sale for the highly-anticipated third installment of the hit action franchise, John Wick: Chapter 3 – Parabellum, and ComingSon.net has the exclusive first clip from the film in which the titular hero ensures his new canine companion gets to The Continental safely. Check it out in the player below! The eponymous John Wick (Keanu Reeves) is on the run in Parabellum for two reasons. One, he’s being hunted for a global $14 million dollar open contract on his life, and two, for breaking a central rule: taking a life on Continental Hotel grounds. In this case, a member of the High Table who ordered the open contract. John should have already been executed, except the Continental’s manager, Winston (Ian McShane), has given him a one-hour grace period before he’s ‘Excommunicado’ – membership revoked, banned from all services and cut off from other members. John uses the service industry to stay alive as he fights and kills his way out of New York City. Halle Berry, Angelica Huston, Asia Kate Dillon, Mark Dacascos, and Jason Mantzoukas are also starring in the film alongside Yayan Ruhian, Cecep Arif Rahman, and Tiger Hu Chen. Laurence Fishburne, Lance Reddick, and Ruby Rose are expected to reprise their roles in the sequel, with Hiroyuki Sanada (The Wolverine) reportedly playing the main villain. Unfortunately, Common, who stole the show in John Wick: Chapter 2, told us last year that he will be sitting this one out. 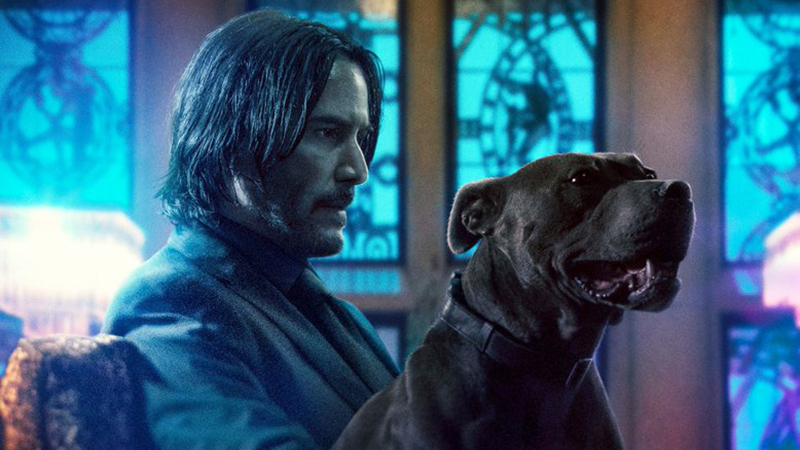 Once again written by Derek Kolstad with Chad Stahelski returning as director, John Wick 3: Parabellum is set to arrive May 17, 2019. The world of John Wick will continue to expand as well beyond the third film with the spin-off TV series The Continental in the works at STARZ with acclaimed writer/producer Chris Collins (Sons of Anarchy, The Wire) executive producing; and with the spin-off feature film Ballerina, which follows a child assassin in the world of John Wick.